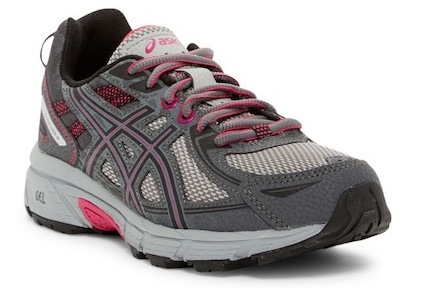 ASICS Running Shoes only $39.97! 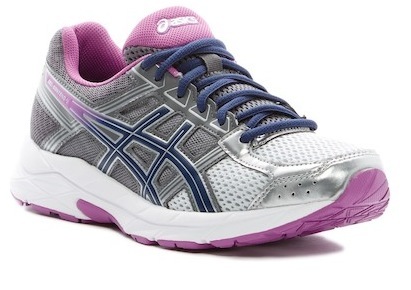 Right now, Nordstrom Rack is having a sale on Asics Running Shoes where you can get select shoes up to 70% off! Get these GEL-Contend 4 Running Sneakers for only $39.97 (regularly $70)! 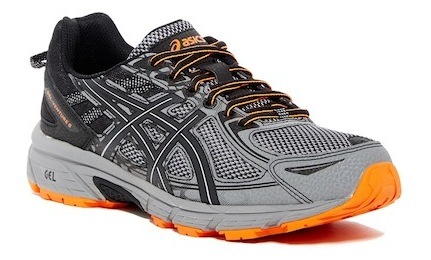 Get these GEL-Venture 6 Running Shoes for only $39.97 (regularly $70)! Get these GEL-Venture 6 Running Sneakers for just $39.97 (regularly $70)! Shop the Asics shoes sale here. « FREE Kid’s Backpack after rebate! !